Aaliyah. . HD Wallpaper and background images in the Aaliyah club tagged: aaliyah babygirl aaliyah haughton queen of r&b. 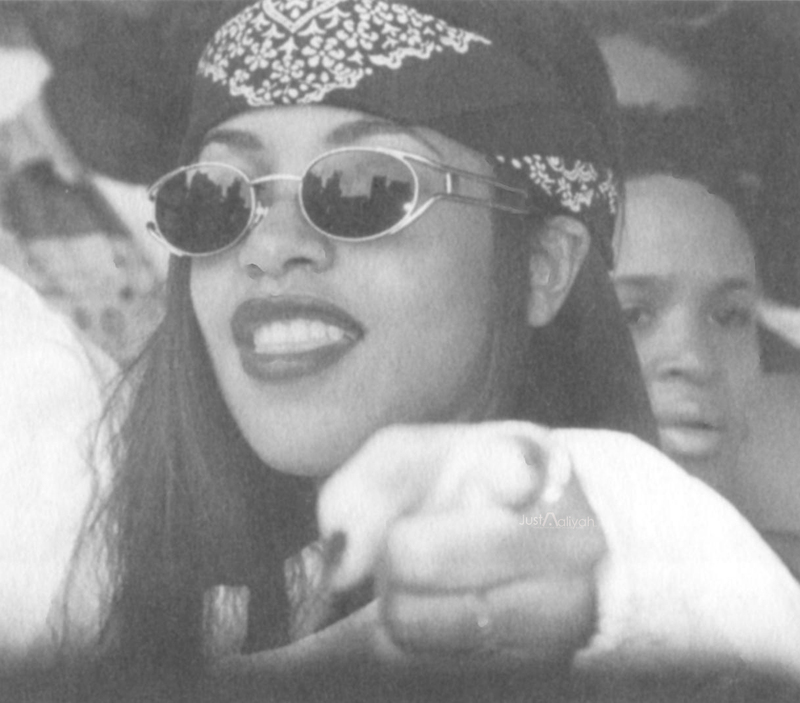 This Aaliyah photo might contain zonnebril, donkere bril, and tinten. P. Diddy Party 4th July, 2000 HQ Exclusive ! Vanity Fair Academy Awards Afterparty HQ Exclusive! Aaliyah's rare shots from Jonathan Mannion Photoshoot!